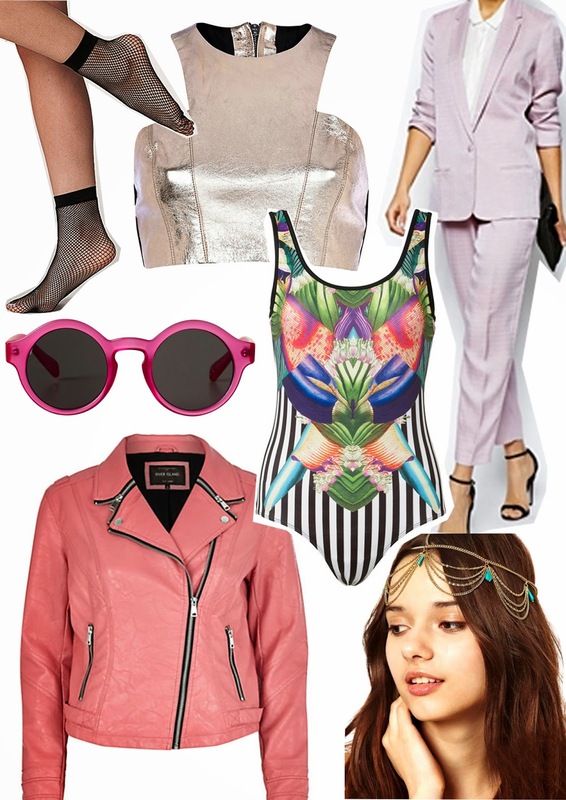 These weekly wishlists are making me realise how varied and eclectic my fashion taste is. Some days I want to rock a beanie, gold creoles and some acid wash denim giving my outfit a street vibe, then I can find my self dressing head to toe grunge chick and other days I just want something tailored, simplistic and feminine. Fashion for me really does depend on my mood! Anyone else like that? Whats your favourite from this weeks wants? that swimsuit is so eye catching! Love your fashion style so much💖 Your blog is so good! grunge chic is so cool to channel! Wow, I literally love the lilac suit and chain headband! Do you want to follow eachother on GFC?